Here are some of our FREE youth group lessons. 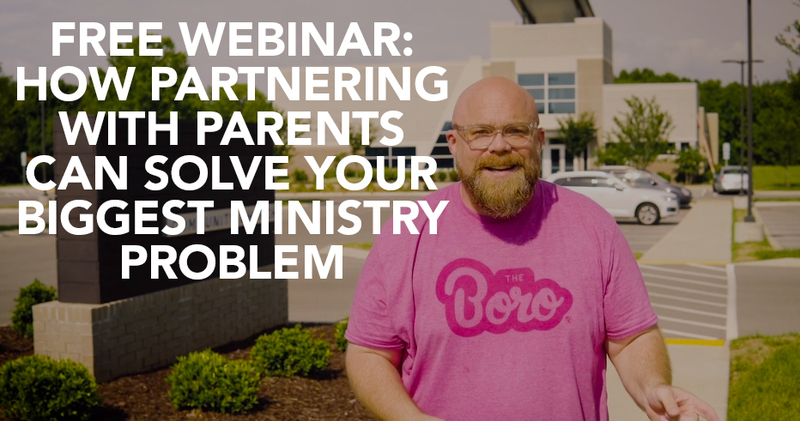 We’re all about helping youth ministry leaders save time and money. That’s what this website is all about. These free youth group lessons save you time because you don’t have to create them from scratch. That gives you more time to invest in the lives of students, volunteers, and parents. And of course they save you money, because they’re free. Awesome 🙂 But free doesn’t mean low quality. We pay our team of writers, who are all youth ministry leaders like yourself, to create these lessons. That’s our way of making sure they’re top notch. In addition to saving you time and money, I’m also excited to help you point students to Jesus with these free lessons. 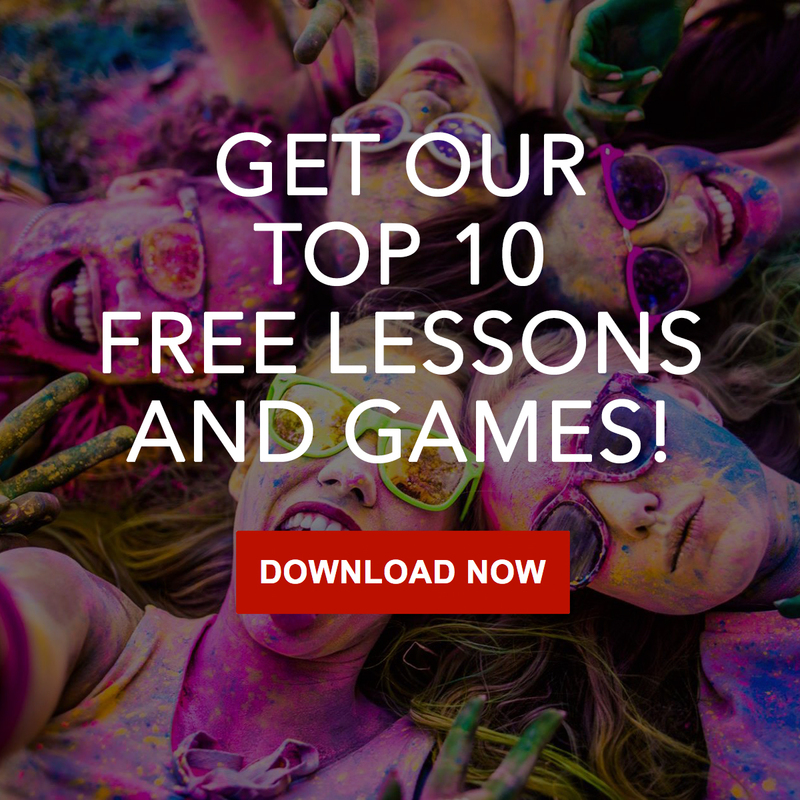 While all the lessons linked on this page are free, we do have youth group series and games for sale here in our online store. All our paid stuff is even bigger and better than the free stuff. Awesome Bundles: 3 bundles. April 23-30 only. 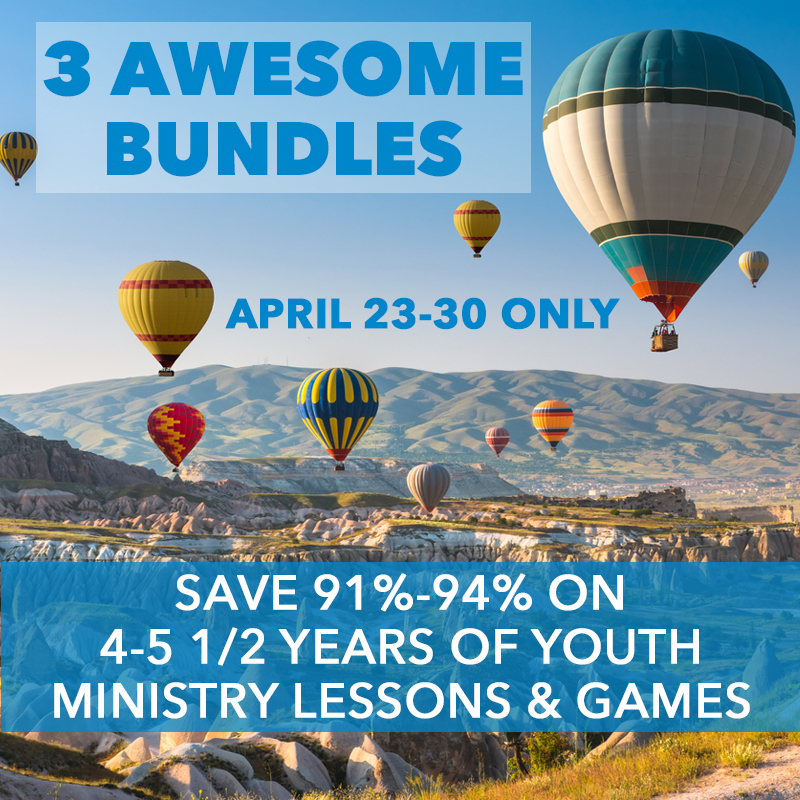 Save 91% – 94% on 4 – 5 1/2 years of youth ministry lessons and games. 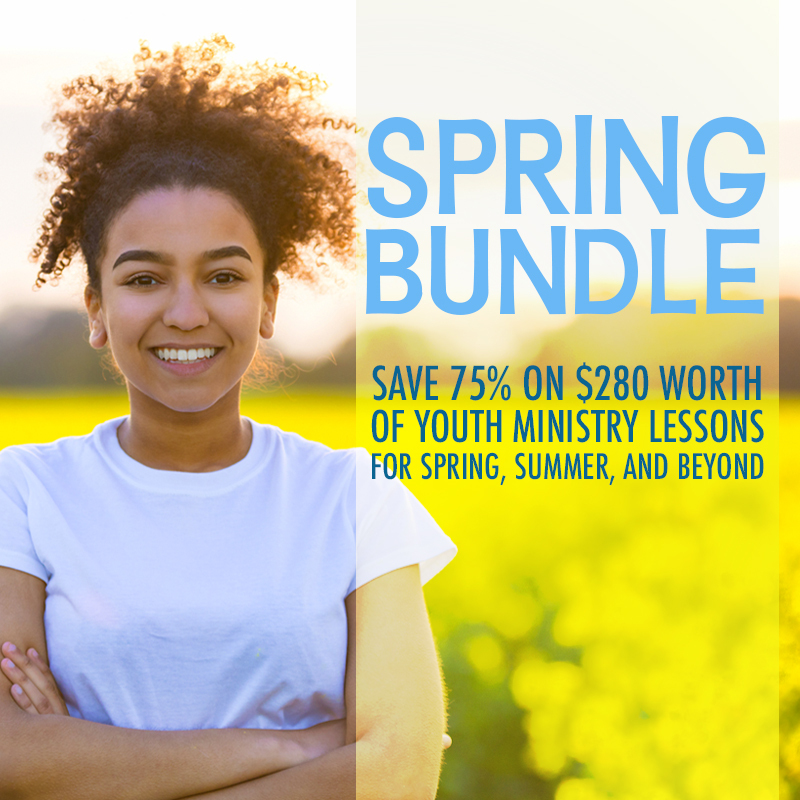 Spring Bundle: Save 75% on $280 worth of youth ministry lessons and games for spring, summer and beyond. Your role as a youth ministry leader is really important. Whether you’re a full-time youth pastor, bi-vocational youth pastor, small group leader, or whatever your role is – YOU have the privilege of pointing students to Jesus. You get to join in on God’s activity in the lives of young people. That’s so cool. Forgiveness series: 4-week series reminding students everyone needs forgiveness from God, others, & themselves. Bottom Line: Because of all that God has done for us, we should respond with an attitude of gratitude. Bottom Line: God has blessed us with so much, but sometimes, we take that for granted and forget to be thankful. We should take the time to be thankful for all the things in our life, so that we can live our lives in Him, overflowing with thankfulness. God bless deeply your ministries! Thanks so much for taking the time to share with us. We have two other sister websites – preteen ministry.net (for students grades 4-6) and juniorhighministry.org for middle school students and leaders. What are some lessons that are good for a new Christian youth from grades 6 through 12? Here is a link to our preteen lesson on salvation. Hi Prestonia, I’m sorry at this time we do not send out any physical products. Thank you so much for reaching out to let us know how much you appreciate what we are doing for the youth. We love what we do here at MTY and it’s always a blessing to hear positive feedback. God Bless! i take this time to give thanks to our lord and to your ministry pastor for giving me the youth lesson so that i can be the one to help my youth to become more discipline and strong to our lord jesus christ. god bless your ministry. I bought a package from you, signed in, and now I can’t find out how to download it?? Where is the link on the web page for things that I’ve purchased and can download? I click on “back to school” and it takes me to a page to purchase it? Email Becky at ministrytoyouth@gmail.com and she’ll hook you up. How do I get added to your email list? I looked for a place on the website but didn’t see the option. Thank you! Love getting ideas from you and thank you so much for sharing. I have changed churches and therefore need to change email addresses. So awesome! Thanks for commenting! THIS IS SO AWESOME! TRULY I’M SO EXCITED, I WAS SO LOST IN THE FRESH IDEA DEPARTMENT FOR FUN , INNOVATIVE WAYS TO EXCITE BUT ALSO BUILD A STRONG FOUNDATION AT THE SAME TIME WITH GOD’S YOUTH! I’M SO BLESSED BY THESE LESSON’S I JUST THANK YOU FOR SHARING AND THANK YOU JESUS FOR PROVIDING EXACTLY WHAT I NEED AT THIS TIME! So awesome and handy. Thanks for sharing these lessons that will surely be of great help for anyone serving in the Youth Ministry. Continue sharing and to be a blessing to everyone. To God be all the glory to this ministry of yours. Shalom! Thanks Cris for your kind words! Hey I’m thinking about getting your summer bundle for next school year, Im going to be a 8th grader and me and a couple of other students lead a outh group of about 110 kids! Luke, that’s aaaaaaaaawesooooooooome my man! 100 kids…ha….amazing….love it 🙂 Keep up the great work you guys are doing!!! Man, this made my day. These lessons are amazing! Being the youth leader it can get a little tough to pick topics that will actually speak to this generation and these are full of fun but also the truth that Jesus wants us to preach about! Amazing lessons! Thanks for providing these dynamic resources. These materials have helped me and my youth group to grow and learn more about God. We are truly grateful. My name is Maureen Kazibwe a Ugandan by birth and a christian who teaches the youth on christian values at Our Church called GLORY OF CHRIST CHURCH IN KAMPALA UGANDA. As you know, Uganda is a third world country with miminal approach to christian life. A country where people know less about God, because they are poor and see no reason to be happy with God. I would therefore you to invite me to USA and we share life experiences in the youth. This is an amazing tool, god blessed me by leading me to this website. I am starting a youth group at my middle school so I can bring everything I have and learn at church to my school to bless kids the same way it blessed me thank you for this website bless all of you? I have already purchased the bundle but I cannot find where to sign in. It’s been a while since I signed up, but was never able to log in. My chruch no longer has a youth group so me and a few friends in the group have started running our own group/bible study every wendsday. this has helped us plan our lessons. thank you all for providing these they have been a major help! Tommy, that’s awesome! Thanks for sharing! Best thing to do is to wait till next time we launch the Huge Youth Ministry Bundle: https://ministrytoyouth.com/huge-youth-ministry-bundle. Go to that link and put your email in to get on the waiting list. Other than that, your best bet it to get the Fall Bundle, but that sounds like you don’t want to do that…..so the only other option if you don’t want to wait until the Huge Bundle goes live again is to purchase each series individually. Hope that helps. These lessons are fun to teach and fun to experience. My youth enjoy it so much they are inviting every friend they can. I have had at least 1 or 2 new kids every Wednesday for the last 5 weeks. I just bought the mega huge bundle last month so I have Wednesdays covered for the next 3 and a half years. Keep up the awesome work you do. James, that’s really cool man. 1-2 new kids every Wednesday night…keep up the great work! Glad we could be a part of what God is doing in your youth ministry! Thank you. These scripture references really help. I’m 18 years old, and I’m a newly bible class teacher. I teach ages 3-8. I will use these in my lessons. All I want to do is effectively teach the kids about Jesus. So thank you again. That’s awesome…so glad we could help! Hello my name is Anne and I was wondering if you provide a home bible study? This is an amazing God’s work you guys are doing! I cannot thank you all enough for sharing 🙂 thank you!!!!!!!!!!!!!!!!! Wow. Thank you Noemi! It’s our joy to partner with you. We really want to help youth leaders save time and money, so that you can spend your time ministering to students. Hey guys, I was curious if you had any lessons or had any thoughts pertaining to lessons over apologetics? Hi Kent. Thanks for the question! Currently, we do not have any lessons pertaining to apologetics, but we appreciate the suggestion! Emily, I just emailed the PDF to you. Hi Avitha! I’m so sorry, but we do not have any type of attendance chart available. Do you have any lessons on Creation or Genisis? ? This lesson discusses why we were created – for God’s purposes. 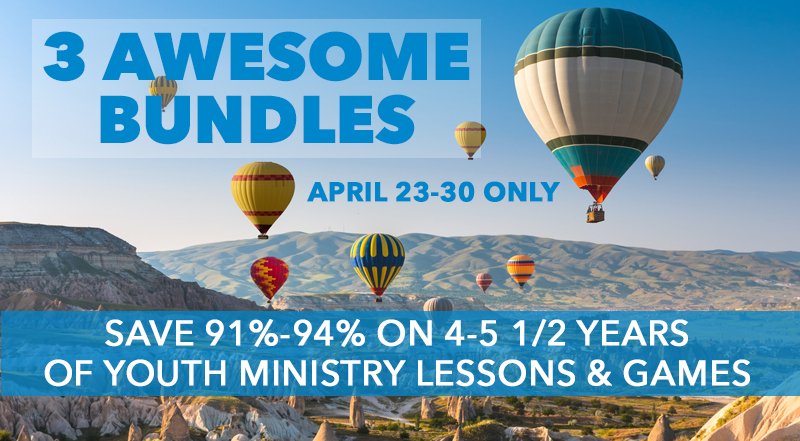 In this Bundle you receive 7 new series and save $237 off of the regular price. If you have any other questions, feel free to email us at ministrytoyouth@gmail.com. Please If you could help me in a way more because my classmates are bit arrogant and moreover will not complete the task rather they would make fun of it. Khushi, are you plugged into a youth ministry at a church? That websites is awesome, I find ways to make the participants more interacted with each other and with me. Thanks so much for the free offers as we are a new ministry with limitedfunds this was Truly a Blessing !!!! Hi Angie. We exist to help save youth leaders time and money – so that you can invest the resources that you have in the areas that you think are the most important. Check out our sister site – juniorhighministry.org. You will find free lessons there as well! Hello – I am a pastor’s wife at a small rural church in Oregon, and I teach the youth class (ages 12-18+). I just wanted you to know I used your Father’s Day lesson yesterday (Sunday, June 18, 2017 – Father’s Day). When the lesson was finished, one of my very troubled teens, a young lady of 15 years of age, asked me to stay behind to talk. She opened up to me on her issues, especially regarding her biological father and her step-dad. I had long suspected that she had had problems with her Father(s), but she is very quiet and private. I have spent 3 years getting to know her and working with her. Something in the lesson reached her heart and for the first time, she shared her problems with someone. We ended up skipping the whole Sunday morning worship service – and as the pastor’s wife, I never do that. But this session with her was that important. While none of her issues are resolved, she is at least a few steps closer to learning to lean on the one who can heal her. She said she has never felt God was a father to her, but she is beginning to view Jesus as a sort of big brother. I just wanted you to know your lesson made an impact on this young lady’s life and I thank you for sharing it. Please keep doing what you are doing – you never know where God will use you. This week, he used you in a small, rural, unincorporated town near the Oregon coast in the hurting heart of one of my sweet teens. I have added your ministry to my prayer list and am asking God to bless you in a very special way. Carolyn, wow that is really an amazing story. Thanks so much for taking the time to write us a note about the impact of that lesson! So glad that God moved in her life. And grateful for you for being there to talk, listen and pray with her!! Mary, I am forwarding your request to Becky. BTW, for future reference her email is ministrytoyouth@gmail.com. She will help you out. Thank you very much for these great ideas and teachings for youth. May the Lord use you even more for His glory! I almost cried when I found your website. I am a new teen teacher thank you for your program it is awesome!!!!!! be blessed in everything you do. This content is so simple yet so profound, which I feel is what our teens need in todays complicated world. That’s really amazing. So glad we could help you in such a profound yet simple way!! Do you still have the free download of all these lessons in one PDF? I had downloaded it in the past but lost a bunch of files when I had computer issues. Thanks for all you guys do to support us in youth ministry! I so wish I found this website years ago!!! You guys are awesome and I appreciate this a lot. This is totally a path God has set. Hi I’m Ruth from Philippines, I’m a beginner as a youth leader in our church. My heart is in this ministry that’s why I keep on looking for resources where I can easily teach them Biblical lessons and get their interest as well. I’m more that blessed to find this site. Thank you and God bless all of you! Hi Ruth, We are so happy to hear that our site is such a valuble resource for your ministry. Hi Mary, Thanks for the feedback and we will consider your idea. God Bless! Thank you for your free lessons, as mother, wife and full-time employee, sometimes it’s difficult to sit down and study to create lessons for my youth. Your lessons save me plenty of time and my youth loves the lessons and have learned and grown so much this year. Thank you, God bless and continue to bless us with your lessons! Damaris, we are so glad to hear how these lessons are a blessing to you. You are very welcome! OH MY!!! You have NO IDEA what a God-send this is to me!!!! After 20 years of youth ministry, I was just burnt out and done. I have begged and pled for someone else to take over, but no one was willing. Not willing to see the youth forgotten, I have endeavored to trudge on. This is like a breath of fresh air! Inspiration indeed! Thank you! From the bottom of my heart, THANK YOU!!!! Sara, that’s awesome! So cool. Thanks for sharing!!! Changing jobs and need to update new email address. Please add new e-address to your list. thanks and thanks for all the good ideas you share. Hi Rod, We will change that for you. Thanks for letting us know! After a 7 year hiatus from being youth group leaders, my husband and I have been asked to lead at our new church. We were so hesitant and really had to pray about it. Finding these free lessons on line was such a Blessing!!! We are doing what we are called to do, our purpose! These lessons are AWESOME. The students love the games and the lessons create such amazing discussions! We teach 13 years and older, perfect lessons for this group. Thank you for all you do and all of the hard work that is put into these lessons! Tareena, This is so awesome to hear! We wish you all the best and will be praying for your ministry! You guys have saved me! Thank you so much! Sydnee, we are happy to hear that is lesson was such a great blessing to your ministry! This is amazing, I’m leading a start up youth group part-time and the group has no allocated funds, these teachings will be very helpful. Although I noticed it was intended for a younger group, my group is older but it will work just fine. I’m excited to share this. Thanks for the feed back and we hope you guys enjoy the lessons! Do you guys have anything on water baptisms ? Hi Fer, as of now we do not. I will let the writers know that someone is interested in a series on this subject. I ordered a package last week and it was never emailed to me. However, y’all were quick to take $ out of my account. What gives? Contact me since I cant find a way to contact you please. Thank you. Hi Sarah, I emailed you.